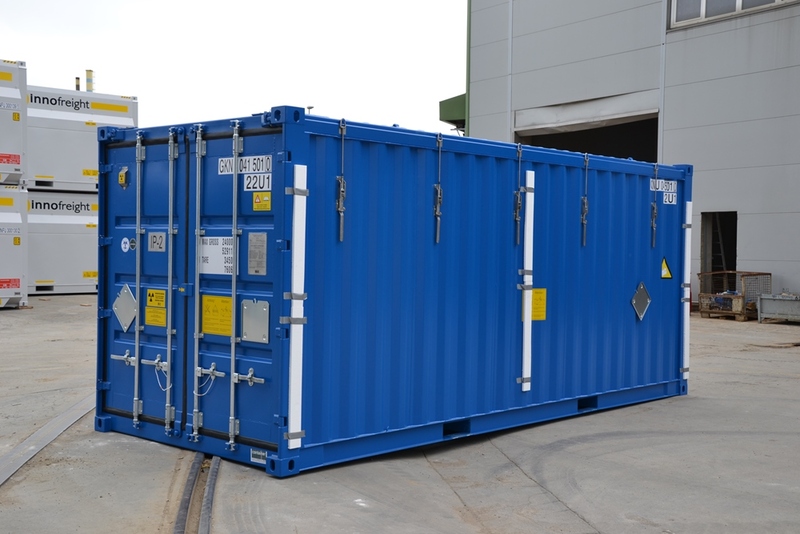 Ecological programme – Container d.o.o. 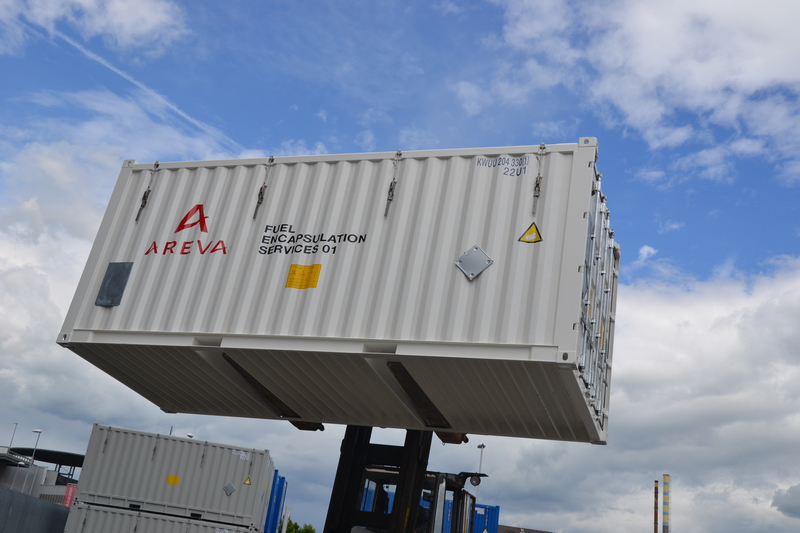 Transport and storage of low and medium radioactive waste present a special challenge and such challenges we face every day in the field of ecological programme. 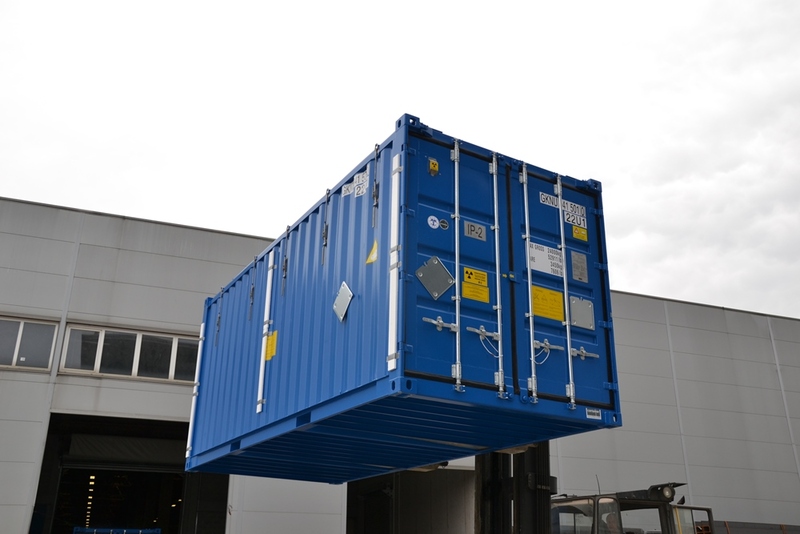 With our own trade mark Atom and always thinking on safe transport and storage, we develop containers and additional equipment for simple and efficient manipulation. 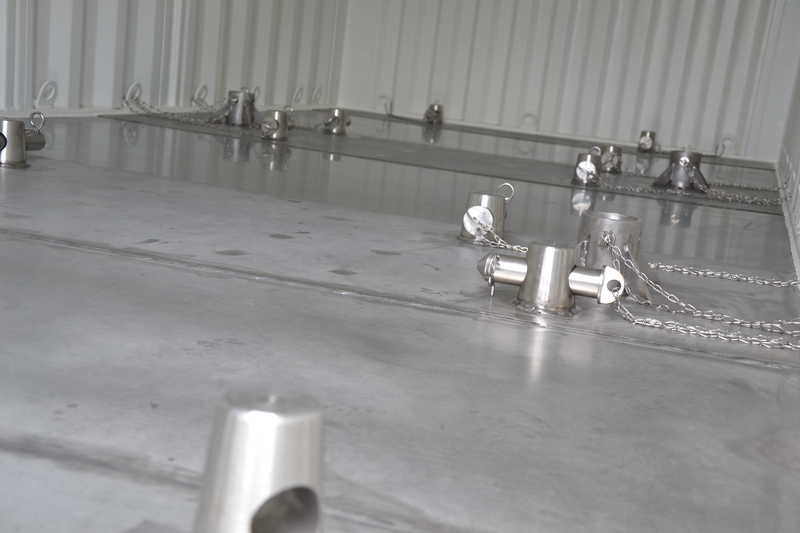 We pay special attention to the work in the development and production on the mentioned programme. 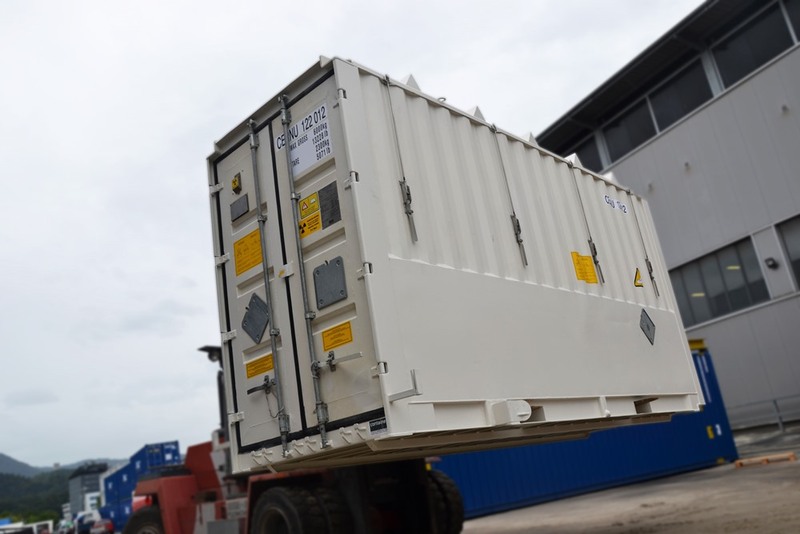 Our team with long-term experience in the field of development, technology, production and testing of containers ensures precisely made products. 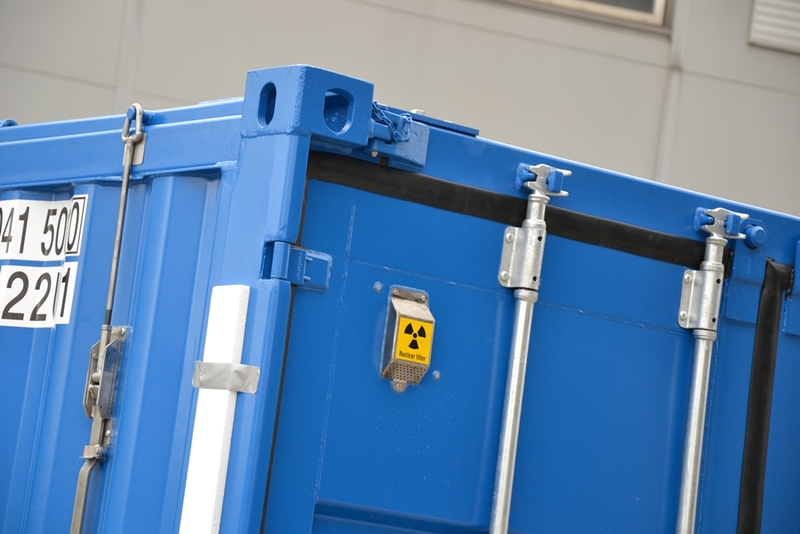 We develop and produce containers for the transportation and storage of low and medium radioactive waste. 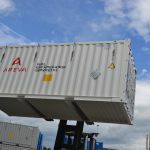 They are combined under the trade mark Atom, containing already more than 20 versions of products: 10', 20' in 40' containers in various applications (BOX, OHT, FLATWALL ...) and different certified classes (Type-A, IP-2, Type A AIR). 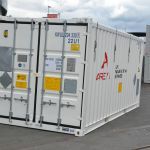 All containers are developed, tested and manufactured in accordance with international regulations IAEA IP-2 or IP-3 or Type A (safety standard No. 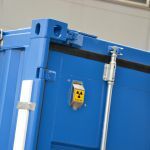 SSR-6, No. 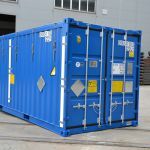 SSG-26), CFR, DOT 7A, CSC, ISO 1496-1, ADR, RID, IMO, TIR, IMDG. They are painted with special colour suitable for decontamination. 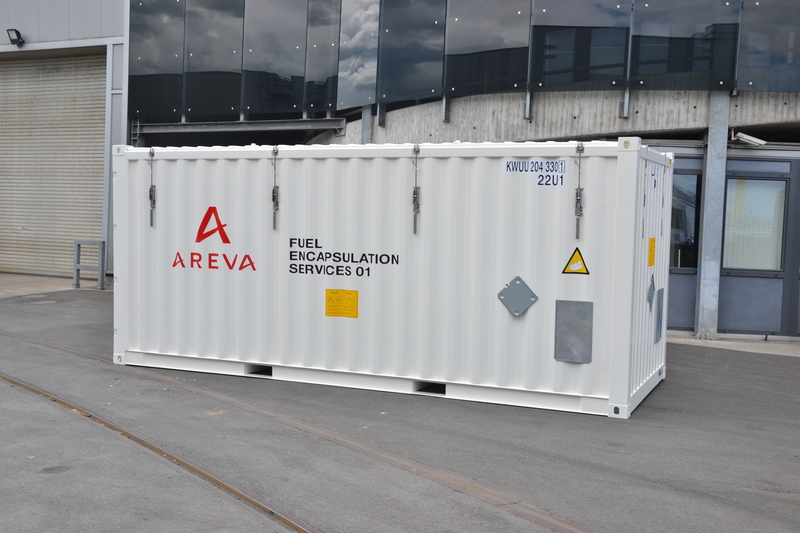 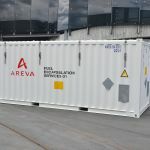 Type A containers ensure gas tightness and are produced from certified materials enabling the use at temperature up to -40°C. 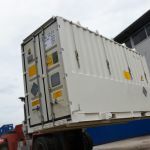 They can be used in road or see transport. 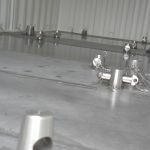 Model Atom AIR is also suitable for air transport. 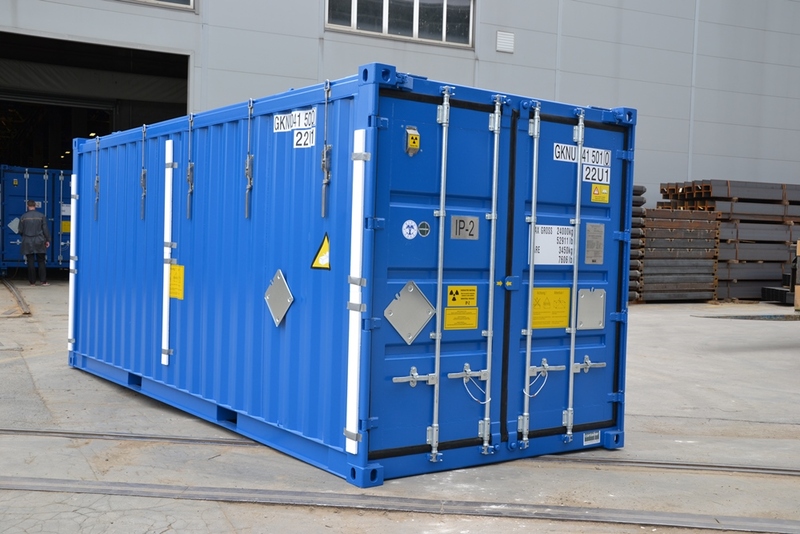 Special “storage box” containers also belong to this group of containers for transport and storage. 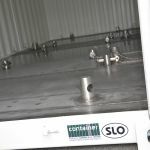 They have non-standard dimensions and thus they increase the possibilities of usage. 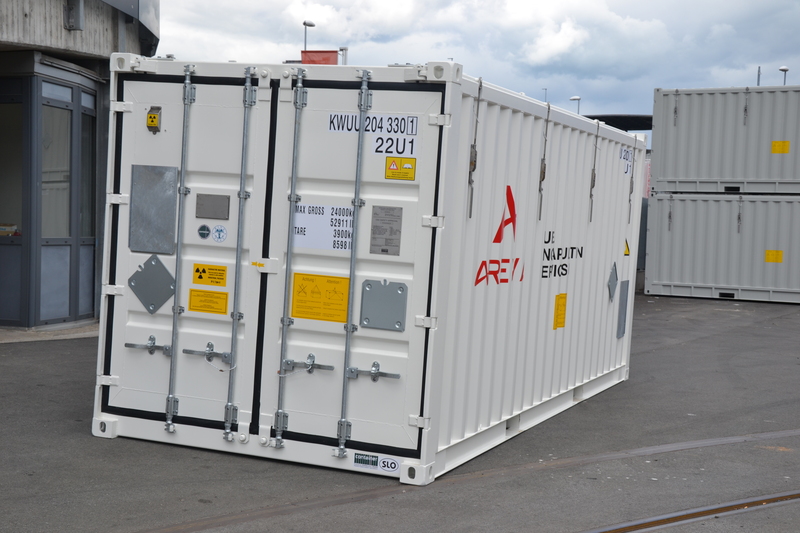 The additional equipment for cargo fixation is the added value of the entire programme. 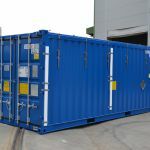 We are talking about a simple and efficient solution, which can be ordered in the containers and it enables easier manipulation of cargo and its fastening in many different ways. 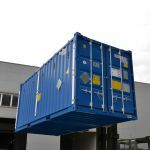 In cooperation with you we develop and create new solutions for your, which increase the safety and efficiency level at manipulation of containers and additional equipment. 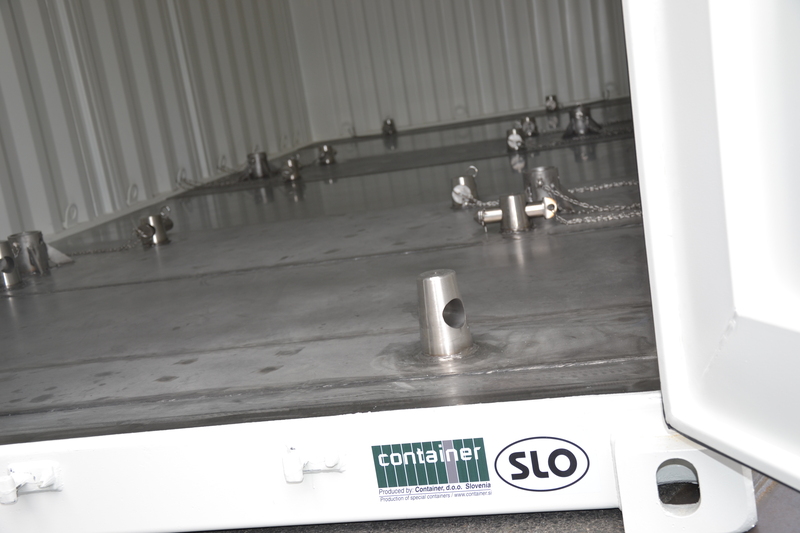 The entire product range can be seen in the enclosed catalogue of ATOM programme.